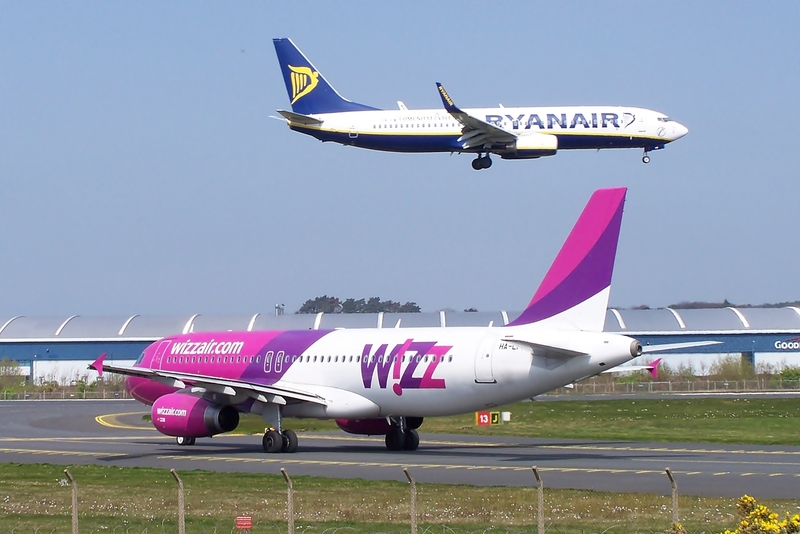 Starting from June there is a low-cost direct flight Berlin-Lviv twice per week with Wizz Air. Furthermore, starting from November another low-cost airline Ryanair plans also to open the flight Berlin-Lviv. It is expected that more and more direct flights will connect Lviv and Western Europe as well as the USA in 2018.